Silver Mark Cattery - About Me I am located in MN just south of the Twin Cities and my personal love affair with the American Shorthair began in 1990. I am a certified veterinary technician at the U of MN Veterinary Medical Center working in the ER and ICU department for 28 years. I have a specialty degree in veterinary emergency and critical care medicine. Veterinary medicine and animals are my career as well as my true love and passion! I am located in MN just south of the Twin Cities and my personal love affair with the American Shorthair began in 1990. I am a certified veterinary technician at the U of MN Veterinary Medical Center working in the ER and ICU department for 28 years. I have a specialty degree in veterinary emergency and critical care medicine. Veterinary medicine and animals are my career as well as my true love and passion! My first and foremost priority is breeding healthy kittens that will be treasured family additions. Secondly, I aim to preserve the wonderful qualities and characteristics that constitute the true ASH breed. 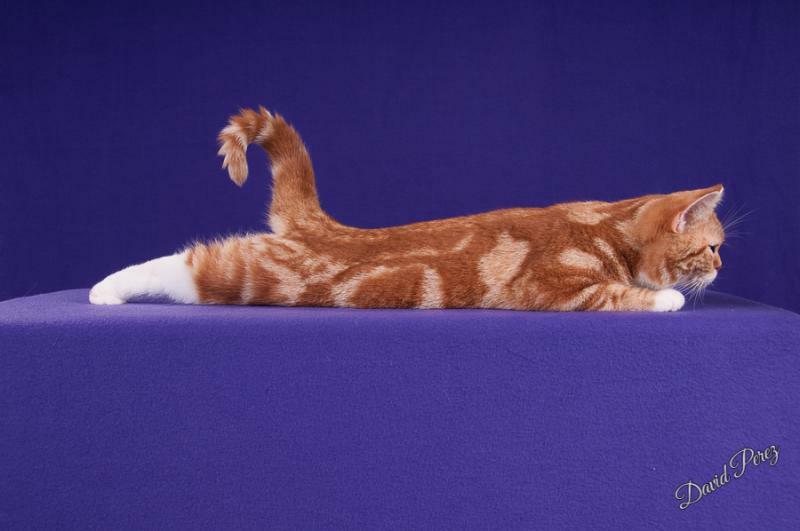 The breeding of pedigree cats stems from the desire to maintain and improve those traits that make the ASH the unique breed that it is. To this end, I will only have a planned breeding when I have a sufficient number of reservations for potential kittens. 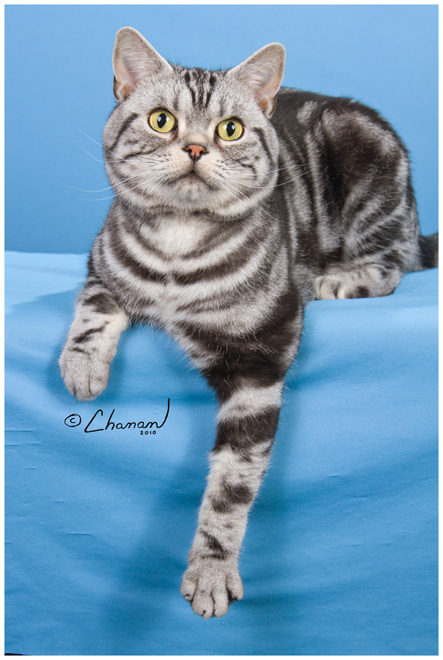 I primarily breed classic silver tabbies however, I may occasionally have other colors and patterns available.